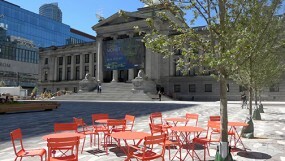 Art Gallery North Plaza Reopens! 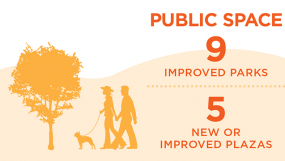 Grandview-Woodland Community Plan – at long last! 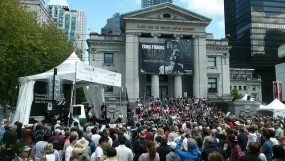 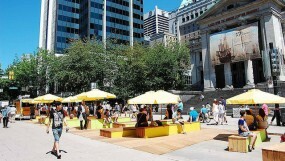 Expanding Robson Square – Let’s Make It Happen!